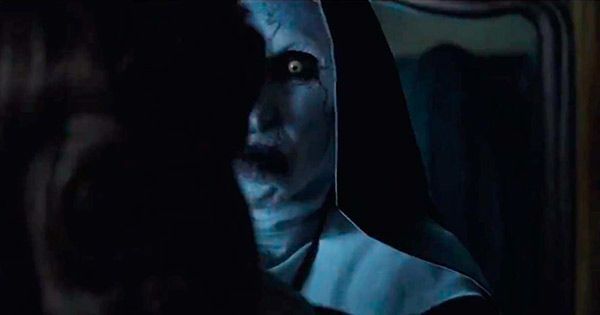 A man in his senior years died inside a cinema while watching the supernatural Hollywood horror film 'The Conjuring 2' on Thursday night. Authorities said two persons, both native of Andhra Pradesh, went to the Sri Balasubramaniar theater in Tiruvannamalai town in Tamil Nadu to watch the blockbuster movie, Times of India reported. Towards the climax of the film, one of them complained of chest pain and fainted. The man, believed to be 65-year-old, was immediately brought to the Old Government Hospital where he was pronounced dead. The hospital's paramedical staff told his unidentified companion to take the remains to the Tiruvannamalai Government Medical College Hospital for an autopsy. However, he disappeared along with the body of the deceased. According to The Hindu, the man's companion snuck the dead body and brought it to an unknown location onboard an auto rickshaw. A police investigation to establish the identities of the old man who died while watching 'The Conjuring 2' and his mysterious buddy is underway.